Looking At Fences And Being A Good Neighbor! There is an old saying that "fences make good neighbors." This is true for a number of reasons. Your fence can serve many purposes, from beautifying property to keeping pets and kids contained. Yet a fence also affects your neighbor’s property as well as your own. 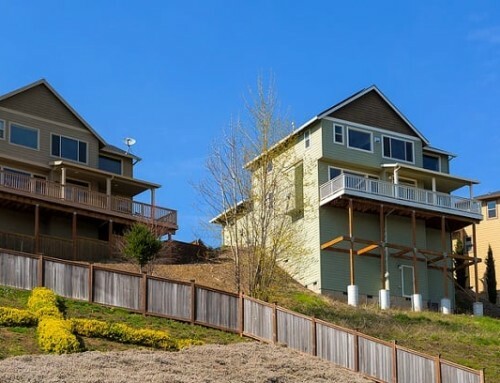 So how do you handle your needs while keeping the neighbors happy? 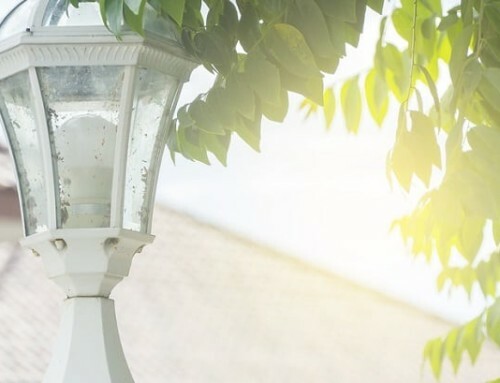 Consider the tips below on how to be a good neighbor if you have plans to call a fence company for an installation or fence repair! One of the biggest causes of disputes among neighbors is fences installed over property lines. Whether planning a new fence installation or taking down an old one and replacing it, you must check boundary lines to avoid problems. Since it is not uncommon for a previous installation to be installed over a property line, it is best to always to refer to a copy of your property plan or have your lot surveyed to determine the property line. With this information, a fence company can properly install the fence without risk of upsetting your neighbor. There are all types of fences to choose from to fill your basic needs. 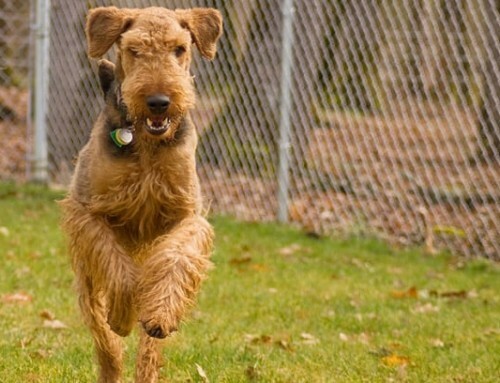 Whether you want an installation that is more decorative or one that will contain your dogs, first determine whether your neighborhood has any zoning restrictions. You may find yourself limited to certain heights and setbacks from the street. If you live in a neighborhood with an HOC, check with them as well. There may be additional regulations pertaining to fence type and style based on the look of the neighborhood. Your HOC may also have specific rules about maintenance and fence repair since it is their job to keep the neighborhood looking its best. When you decide to call a fence company for a new installation or to replace an existing one, be courteous and include your neighbor in the planning. Let them know what you would like to do. Show them you have taken appropriate steps to define property lines and discuss the installation you have chosen. Your neighbor will know that you have followed all rules and will hopefully agree that your choice is a good one. 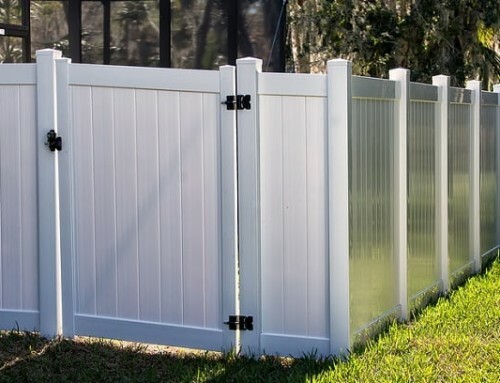 Because your fence is a part of your neighbor’s property as well as your own, be sure to install the finished side facing out and keep up with maintenance and fence repair over the years. This includes painting or staining both sides of the structure so it looks attractive from all views. The installation will have a longer service life and your neighbors will appreciate that you are keeping the shared fence attractive looking. Before calling your local fence company to install a new property boundary, make sure you properly plan everything first. Ensure your installation is legal and does not cause problems by checking property lines and following any local and neighborhood regulations. Always take time to discuss fences with your neighbors to assure them that you are considering them as well. Arrange for fence repair as necessary to keep it looking its best. 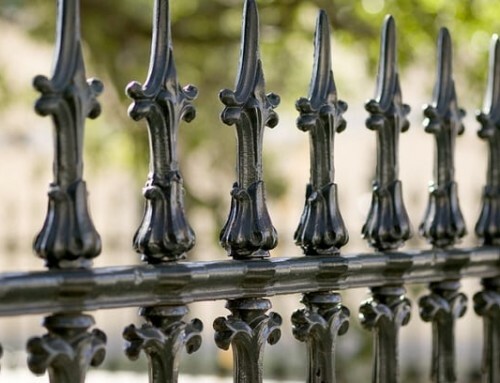 By doing this, you should have no trouble keeping neighbors on the good side of your fence! Need A New Fence In College Station Texas? College Station Fencing Can Install A Great Fence!